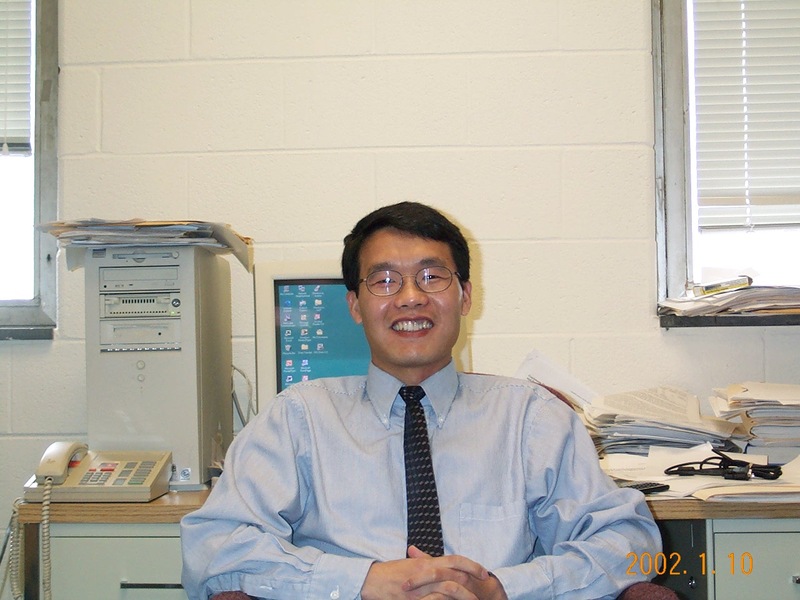 The Zhou group carries out theoretical, computational, and experimental studies on the structure, dynamics, and function of proteins. Four main directions are: (1) allostery and binding kinetics of structured and disordered proteins; (2) crowding and emergent properties in cellular environments; (3) structure and function of ion channels and other membrane proteins; and (4) structures and mechanisms of peptide self-assembly. X. Pang and H.-X. Zhou (2017). Rate constants and mechanisms of protein-ligand binding. Annu. Rev. Biophys. 46,105-130.pdf.